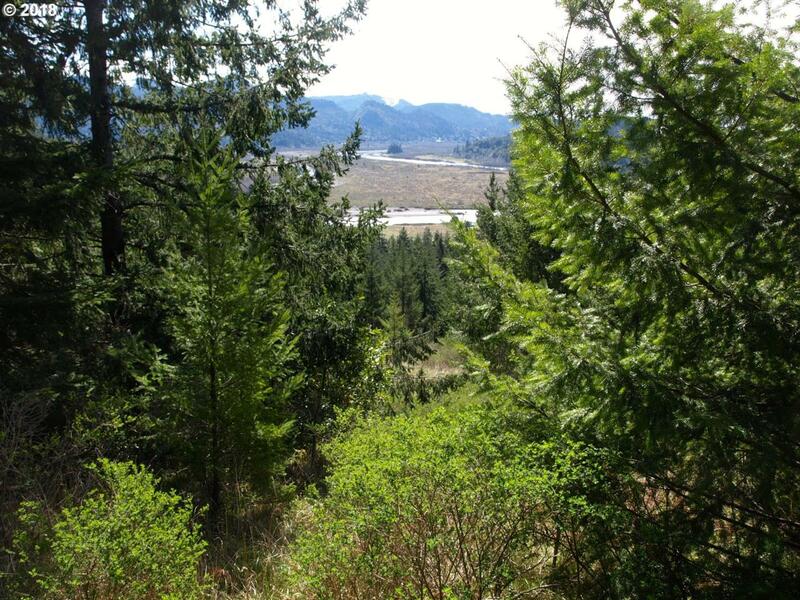 Rogue River Views, with great southern exposure! Indian Hills Subdivision has a micro climate of its own, sunny days, starry nights, abundant wildflowers and wildlife. Live the good life just minutes from town. Light CC&Rs, paved roads, city water with septic feasibility on file. Check it out!